I am trying to connect to QuickBooks using QODBC. 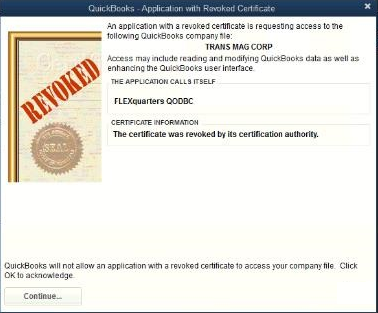 At a time of connection, QuickBooks Displays a Revoked Certificate Warning. Please click here to get a QODBC latest version. 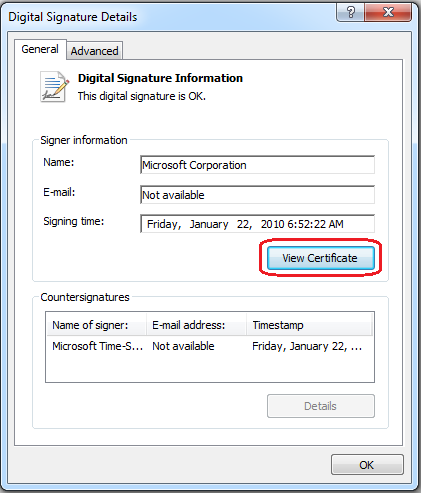 If you are still getting the same error after updating version, then Please check the digital signature of the application you are using like crystal report, excel. 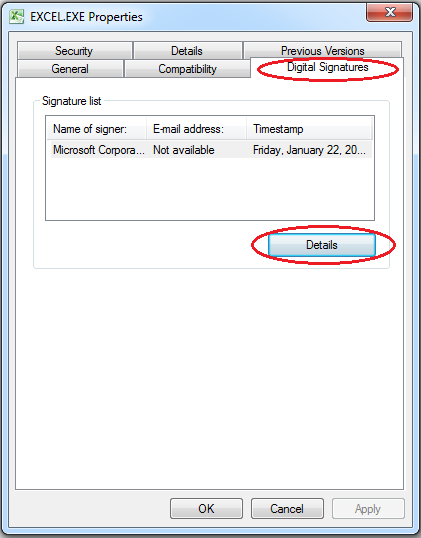 If you are using MS Excel and the getting error, then please check digital signature in MS Excel. 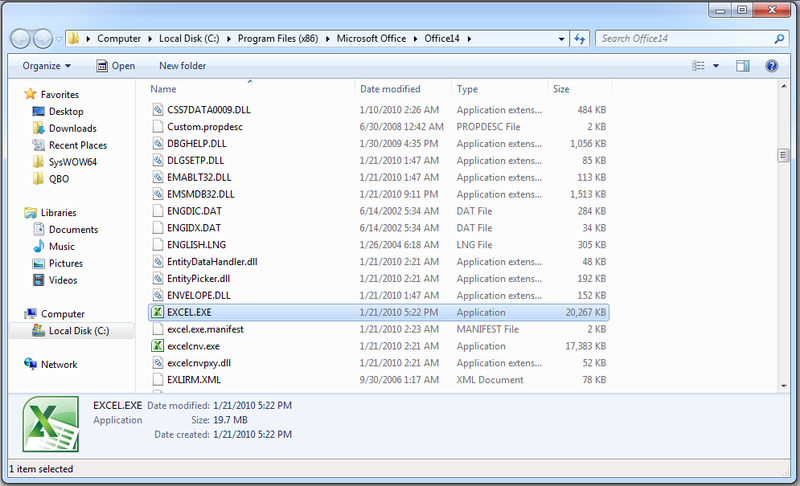 Open task manager right-click on EXCEL.EXE and click on Open File Location. You will be navigated to application location. 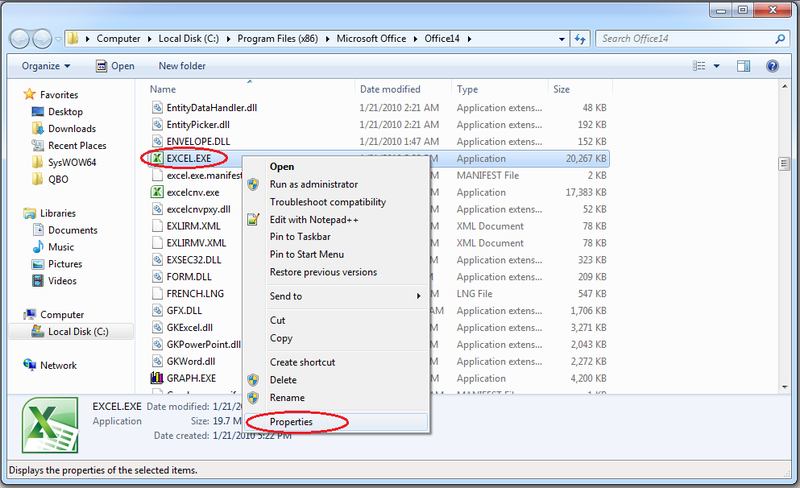 In this example, we will navigate to Excel exe location. 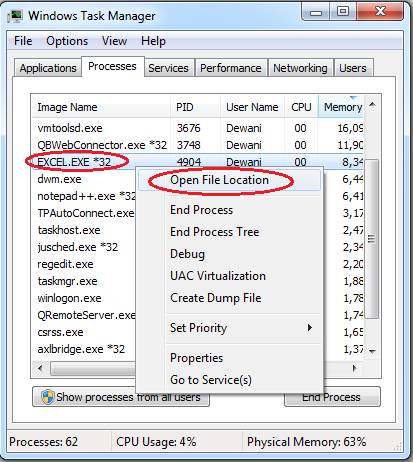 Once we reach to exe location, then we need to right-click on exe and click on Property. In this example, we will right click on EXCEL>EXE and click on Property. Navigate to Digital Signatures tab & click on Details. 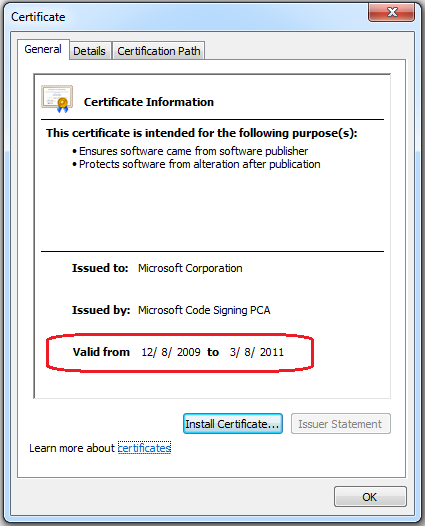 Click on View Certificate to see certificate validity details. You can see certificate validity details. If your application Digital Certificate validity is expired, then you need to get in touch with Vendor of the application to resolve the issue. Microsoft will no longer allow new SHA-1 code signing certificates to be used for signing files on Windows 7 and above starting Jan. 1, 2016. Files signed previously with an SHA-1 certificate will continue to work on Windows 7 and above for an additional year as long as they were time-stamped before January 1, 2016. Windows 7 and Server 2008 R2 will require a hotfix for SHA-256 support. Starting on Jan. 1, 2017, all SHA-1 signed files will be blocked on Windows 7 and above, regardless of when they were time-stamped. Microsoft will execute end of life support for Vista on April 2017, and for Server 2008 on January 2020. SHA-1 certificates will be supported through the end-of-life for these operating systems. There will be limited support for SHA-256 on these platforms which will require a patch and only allows for downloads or installations of SHA-256 signed content.